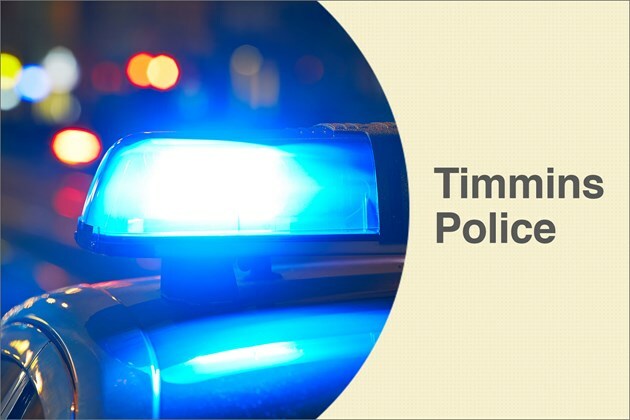 The Timmins Police Service has completed its investigation into an occurrence involving allegations of theft and assault at a local grocery store. It is alleged that, on Nov. 19, a female suspect stole various food items from a Brunette Street grocery store and fled the store. It is further alleged that, upon being confronted by store security, the suspect assaulted the security guard and a bystander and then fled the scene. The suspect had been identified, located, and arrested by the Timmins Police Service on Nov. 29. The accused was held for a bail hearing which took place at Provincial Court yesterday. She remains in custody. Her next appearance in court is slated for Dec. 5.